Clean air is more precious today. 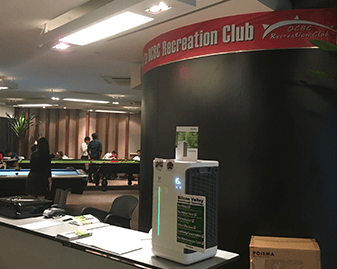 It is our privilege to promote Poiema P500 air purifier to OCBC staffs. Same-day Delivery is Available How Safe Is Your Classroom?